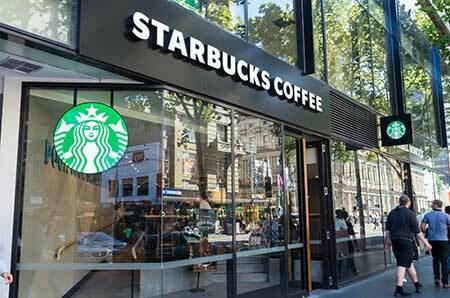 Starbucks has announced that it is getting into the investment business. Its new fund, Valor Siren Ventures, hopes to help a new generation of technology-driven food and retail startups with its $100 million in seed money. That’s just the start for the new fund, Starbucks says. They are hoping to attract an additional $300 million from other partners and institutional partners. Valor Equity Partners will manage the new funds. Both companies have a long history of innovation in the food and retail spaces. Starbucks is known for its popular mobile payment platform and has partnered with Uber on its UberEats on-demand delivery service. Valor Equity Partners has a solid history in technology and consumer foods as well, investing in chains such as WowBao, Fooda and Eatsa. Learn more about the new investment fund.